Preparing for wet, slippery conditions? 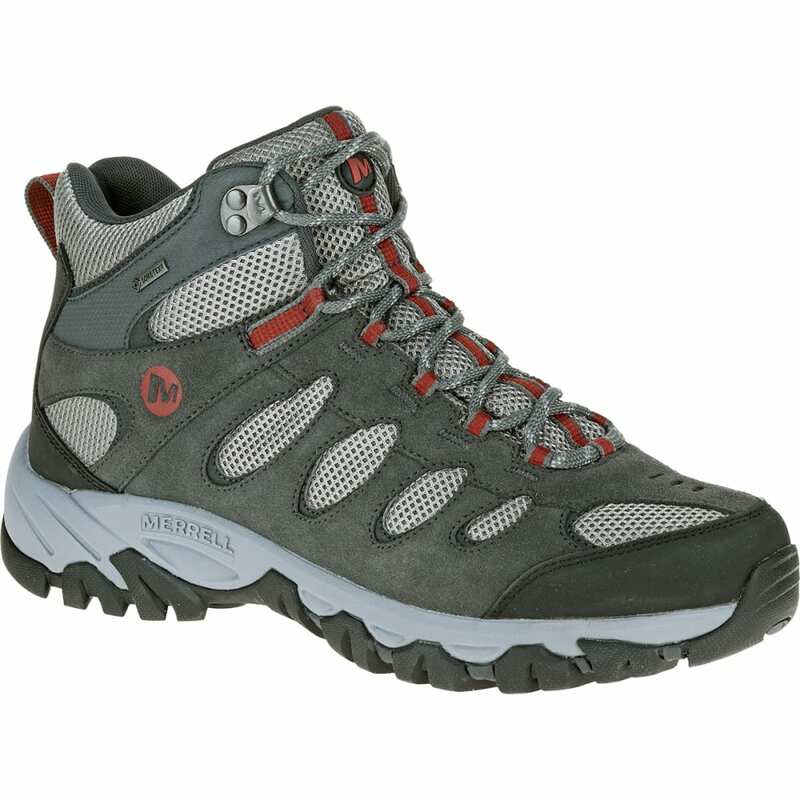 In the process, lace up these mid-height hikers from Merrell. Standard features like a leather outer, molded nylon shank, and air cushions deliver the right combination of support and stability, so you’re always ready to move forward without fatigue holding you back. But, for slushy, damp weather, the Gore-Tex® liner proves its worth, repelling moisture and keeping it out while simultaneously allowing your feet to breathe. Avg. Weight (pair): 2.2 lbs.